While a vast majority of businesses today have a website, a lot of them fall short of being effective. Well-designed websites not only inform customers and generate leads, they also build brands. Every company should evaluate its website and decide if it’s working hard enough or if it needs to be revitalized. One company that wanted to re-evaluate its web presence was CellOnly, a Verizon Authorized Retailer with stores in seven states. Wanting more than just a good-looking website, CellOnly asked HenkinSchultz to develop a complete digital strategy that would help increase web traffic and bring more people into its stores. "Organizations need more than a beautiful website. They need an informed web strategy that will support their business goals. Our web and digital teams work very closely together to find insights and statistics that will aid in the development of our client’s long term digital strategy." understands its client and what it wants to achieve before trying to enhance the brand. 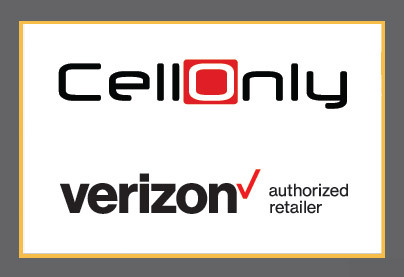 As a Verizon Authorized Retailer, CellOnly required an additional layer of strategic thinking. CellOnly wanted to further define its own brand, while still tying into the national credibility of Verizon. This meant not just convincing someone to choose Verizon, but also specific Verizon locations. The agency wanted to build off of Verizon’s brand, while still maintaining focus on CellOnly and its offerings. 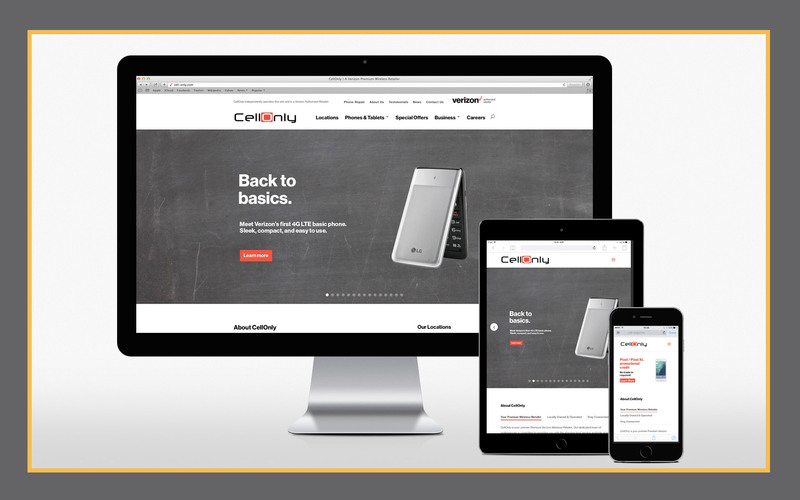 By strategically placing elements from Verizon’s site into CellOnly’s web design, HenkinSchultz sought to establish a clear connection to the wireless company, while distinguishing CellOnly as a separate brand. 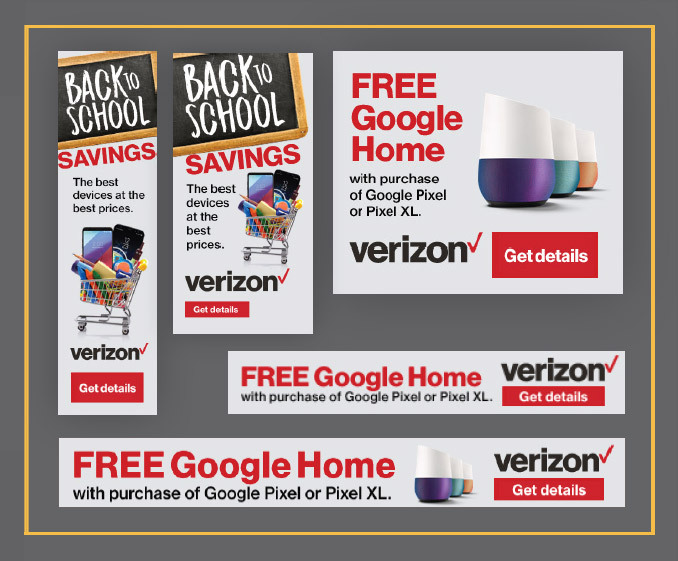 Using the classic Verizon red as an accent color and re-utilizing national marketing images and phrases, where appropriate, helped tie the two brands together. Then, writing web copy that clearly explained who CellOnly is, its commitment to customer service, and its products and offerings helped distinguish it from Verizon corporate. All of this was done with a mobile-first mindset, designing the site in a way that would specifically appeal to users on the go. This would not only ensure a visually impressive website across all devices, but also one rooted in best practices and industry insights. Part of that strategy involves SEO, which is about more than just ranking high in search results and getting extra clicks. Effective SEO needs to be grounded in the company’s goals and continually adapt to changes in the marketplace. Search engines continuously change algorithms and search terms for products and services constantly evolve, potentially leaving a once SEO-friendly page in need of updates. For most companies though, SEO alone won’t reach their highest marketing potential. Social media, digital advertising, and other marketing strategies complement SEO. These all combine to strengthen and reinforce each element of your brand and continue to drive traffic to your website, which also helps organic search rankings. As part of its digital strategy, HenkinSchultz recommended Google Display and Search ads, and helped set up separate Facebook pages for individual store locations in order to help CellOnly craft more targeted content for its followers. The agency then created branded digital media campaigns for CellOnly that reflected the strong, simple messages of its website. The ads were direct and clever, and included eye-catching visuals that demanded attention. As a company that is committed to providing better service, CellOnly’s strength is its ability to connect with customers. That’s why its new website is filled with information customers can connect with and provides a resource for people looking at devices and special offers online. HenkinSchultz also helped create blog content that appealed to CellOnly’s target audience and enhanced its SEO strategy. As a result, the agency was able to increase organic search traffic by more than 15 percent in a little over one year. In addition to organic search results, HenkinSchultz was also able to generate more web traffic with efficient digital marketing. Since the site launched, CellOnly’s average monthly web traffic increased more than 120 percent. More specifically, the site saw a 114 percent increase in mobile traffic and 594 percent increase in tablet traffic, reinforcing the agency’s mobile-first approach. The agency also continued to refine and adapt its strategy to better reach CellOnly’s target audience. 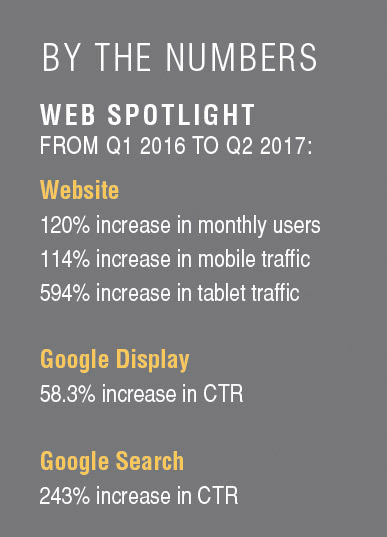 From Q1 2016 to Q2 2017, CellOnly had a 58.3 percent increase in Google Display CTR and a 243.4 percent increase in Google Search CTR. Both of these increases are due to ongoing client and industry education, as well as a unified strategy that encompasses web, social media, and digital marketing. And the results speak for themselves. Since the site launched, CellOnly has been able to see the impact a well-designed website and sound digital strategy makes. Check out more HenkinSchultz website design and digital work.